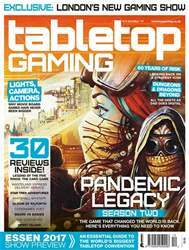 Another issue comes along and we jump into another universe, this time in the realm of board games. We’re diving into an alternate 1920s Europe in Stonemaier Games’ Scythe. Beautiful artwork by artist Jakub Rozalski adorns every aspect of the game and it’s hard not to be inspired and drawn into the universe he has created. This is emulated to a large degree in the figures included. The models are simple one-piece plastics, the kind you would find in the majority of board games, but feel like they have been pulled out of the artwork. The characters feature ample detail to be recognisable alongside the images depicting them, and provide enough of a guide for the painting process. The mechs look the part, with a distinct feel to each faction’s different type. 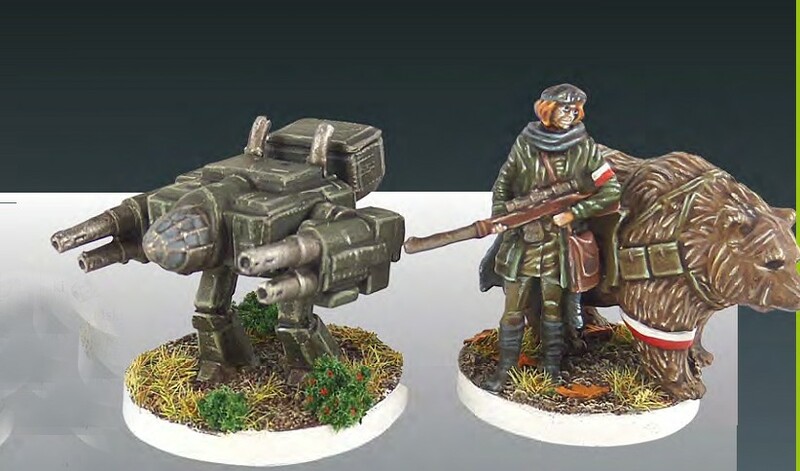 One thing that must be lauded is the quality of the components – not just the miniatures, but everything from the box to the player mats and board. For this guide I wanted to make it a bit more accessible. Board games don’t have as much to paint as wargames do, so this guide focuses on a few simple steps using only a small number of paints. Hopefully this will allow someone just starting out to use the guide just as well as someone who’s well established in miniature painting.